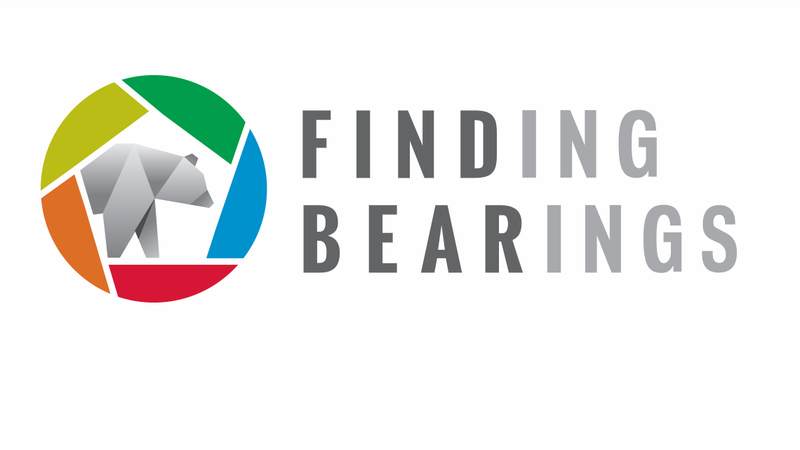 LIFE DINALP BEAR project team is proud to announce official opening of FINDING BEARINGS photo contest. 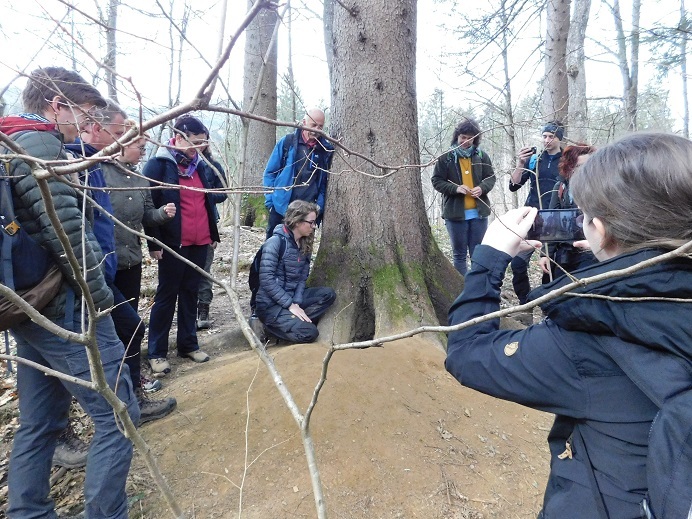 Human-bear coexistence includes a wide range of challanges and opportunities. We would love to see your creative visions on this topic. 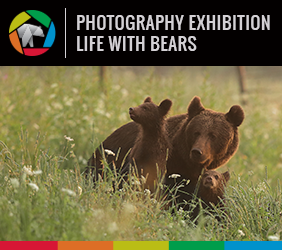 We invite all amateur and professional photographers to help us present their visions on what it means to live with bears. 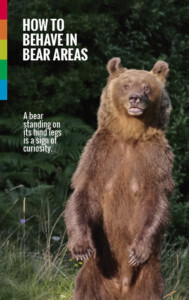 We are looking for images of bears in their natural habitat, as well as all other photographs that tell the story of successful conservation and coexistence with this carismatic large carnivore. All submitted images will be judged by an international jury of 3 judges that will select 3 winning photos. 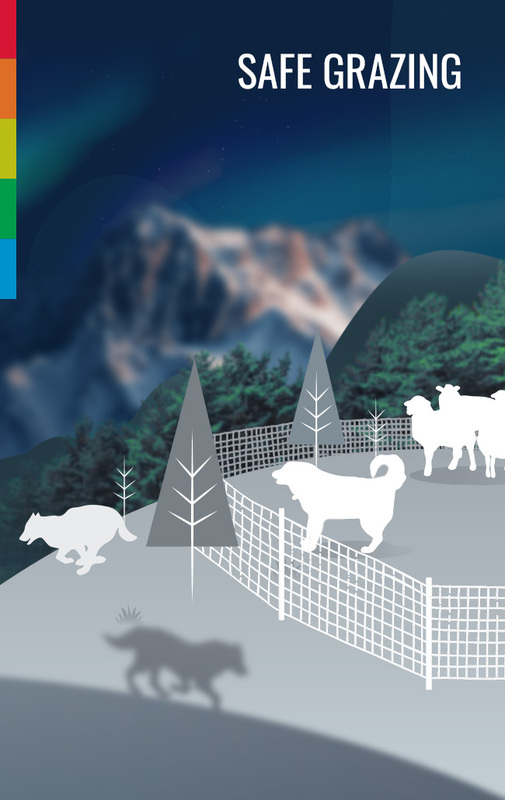 3rd prize: bear friendly products package valued 50 €. 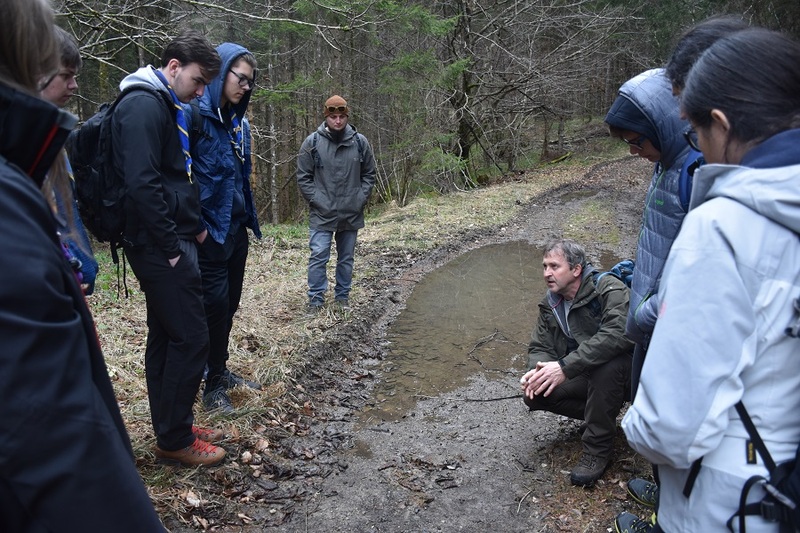 Submitted photographs will be on display in the online gallery during the contest. You will be able to vote for your favourit image. Based on votes, the winner of the public will be selected. 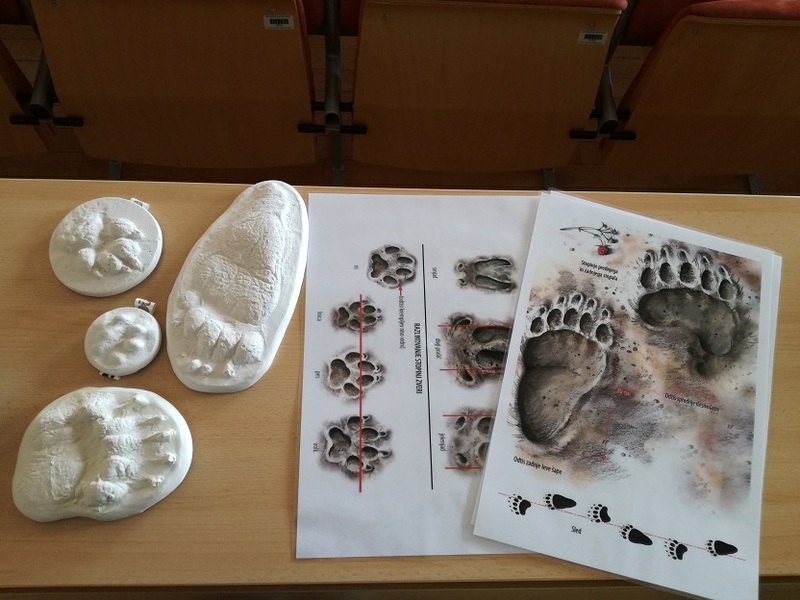 They will recieve a bear friendly products package valued at 50 €. In addition to this 4 winning photos, there will be 30 other images selected by the jury. 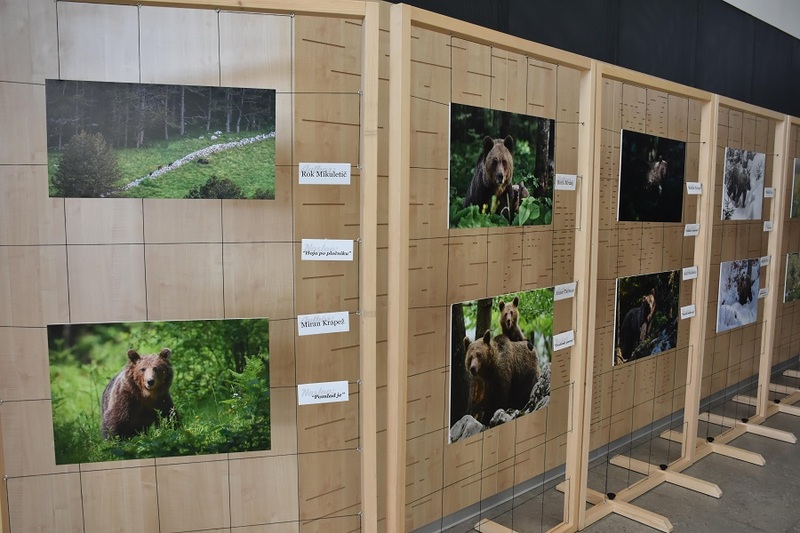 These images will be part of a travelling exhebition that will be showcased in Slovenia, Croatia and Austria. Authors of these images will recieve project fleece jackets and hats (beanies). Each author can submit up to 3 photos no larger than 5 MB each (1920 x 1080 px). All authors must submit an online application as well. If the author is a minor, their parents must provide a parental consent. Participation in photo contest is free of charge. Submissions are open till 20 April. Further information about the contest is available in Terms and conditions below.